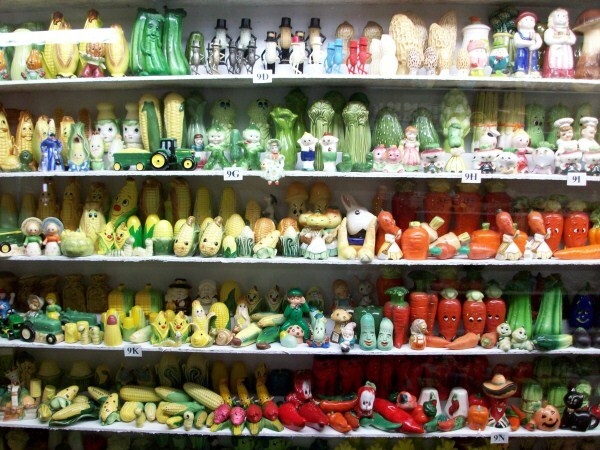 You Have HOW Many Salt & Pepper Shakers? Just 20,000 or so sets. Is that unusual? 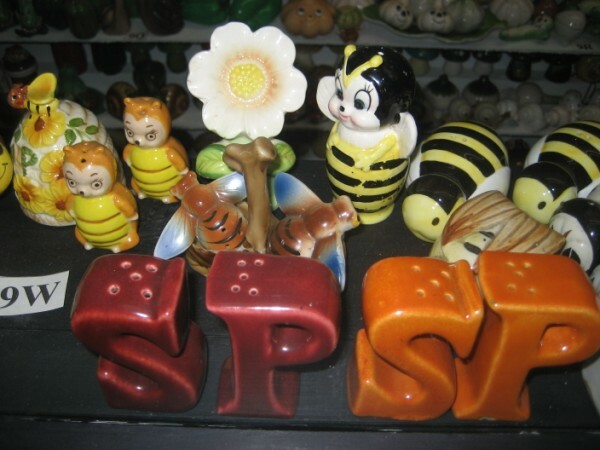 The Salt & Pepper Shaker Museum in Gatlinburg, Tennessee is must-see. Why, exactly? Because everything else in Gatlinburg in woefully touristy, neon-y, and kitschy. 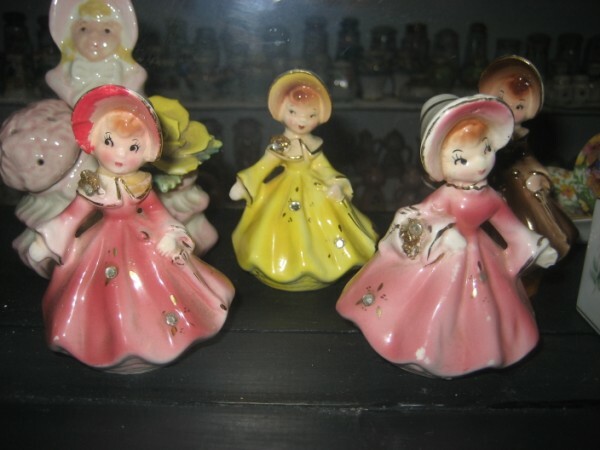 Because you had no idea that salt and pepper shakers were made in so many styles. Because there are walls dedicated to themes: fruits, bears, birds, & basic pillars. Because when someone takes the time to collect 20,000 of something, you should stop in and take a gander. I mean, seriously. This is the only S&P museum in the world (no surprise, there). The woman who owns the collection started it because she was amused by how something so simple garners so much attention and personality. Good point. A collection says something about the collector; and the culture that inspires it. What do you collect? Where do you find your pieces? What started the collection? Your CommentsI have 500 salt and peppershakes. that is at last count!! Hi, do you sell salt and pepper shakers? I have 400 salt and pepper shakers. I would like to visit the museum.